Time to make a start on one of my New Year's Resolutions and review my first craft book of 2014: Stitch at Home by Mandy Shaw. 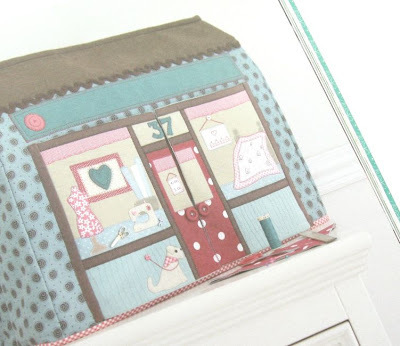 Stitch at Home contains about 20 sewing projects, all with a house and home theme. 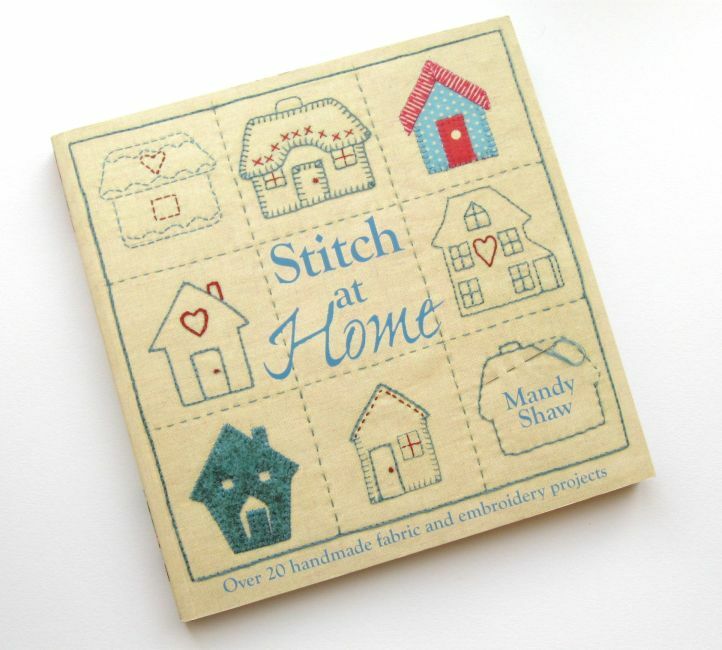 The cover is a little misleading as there's not a lot of embroidery-focused projects in the book, and the patterns for the little houses on the cover aren't actually included in the book. 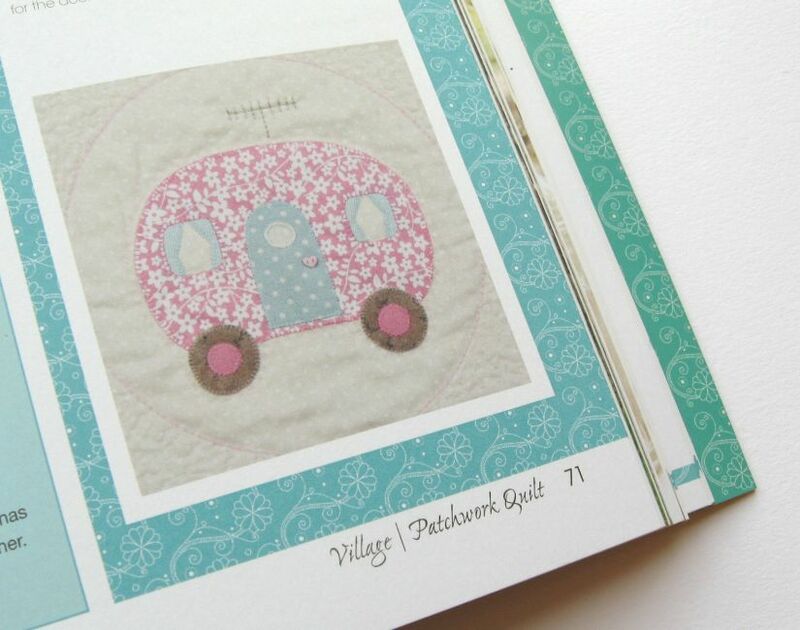 What is included is a mix of small, medium and large projects using applique, patchwork, quilting and some embroidery too. When my review copy of this book first arrived I have to admit that I wasn't too enthusiastic about this book, as I like my projects to be a bit more modern and the colour palette used throughout the book (teal, raspberry, brown and cream) isn't quite my cup of tea. 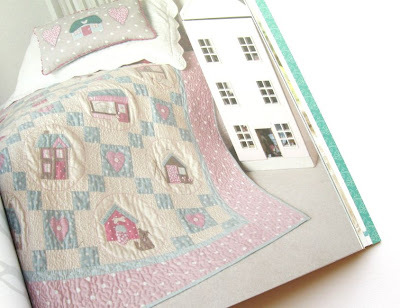 But actually on closer inspection I totally fell in love with this book and the patterns in it! 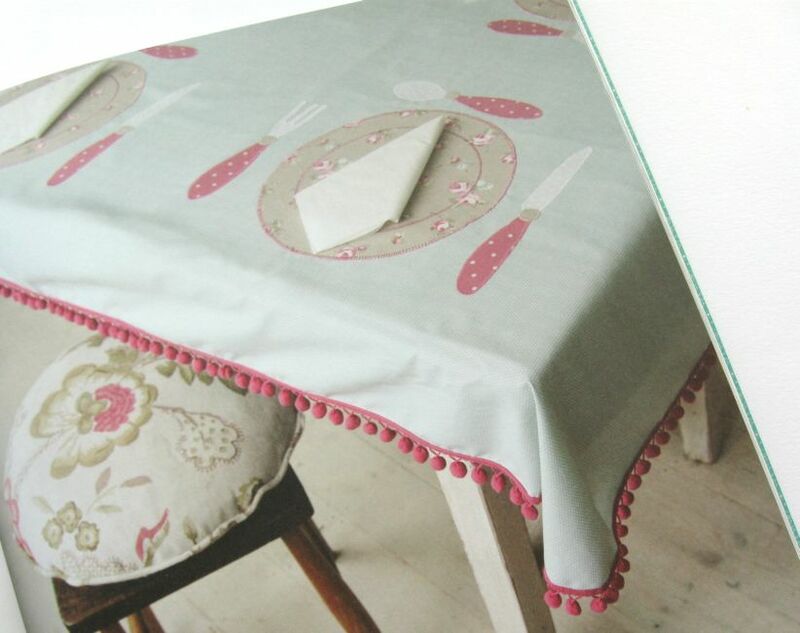 The book starts with some useful info about the fabrics, threads, applique technique, embroidery stitching, etc that you need to know about to complete the projects. 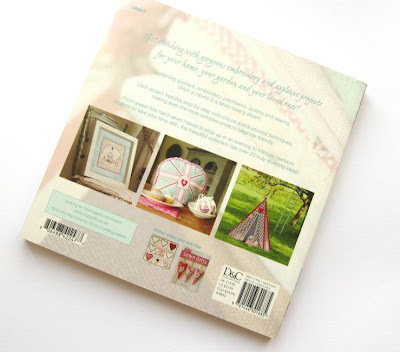 The stitching guide helpfully includes reversed images for left-handers and photos of the finished stitches as well as clear step by step diagrams. The projects have step by step instructions but there are very few illustrations. 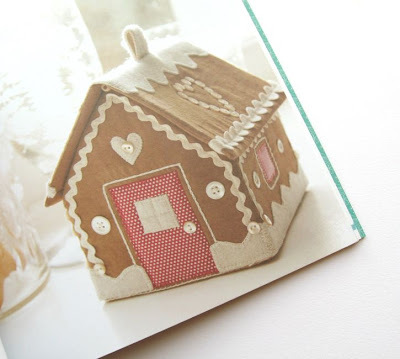 I do like instructions to include step by step photos or illustrations to help me follow along, but the text seems detailed and clear and there are lots of useful tips throughout the book. Most of the templates are provided at actual size too, which is great. The projects in the book cover a range of different sizes and levels of complexity - for example in the pets section you can make an appliqued dog bed, a dog's neckerchief and a little dog-shaped soft toy, and in the beach section you can make a beach bag, some bunting and refurbish an old deckchair. My favourite project in the book is the "village" patchwork quilt, with blocks including a tree house, beach hut, school house, caravan, corner shop, garden shed, and so on. Making the whole quilt would be a big project but you could also use the 12 patchwork blocks to decorate things like cushions (the techniques section helpfully includes instructions for making these). 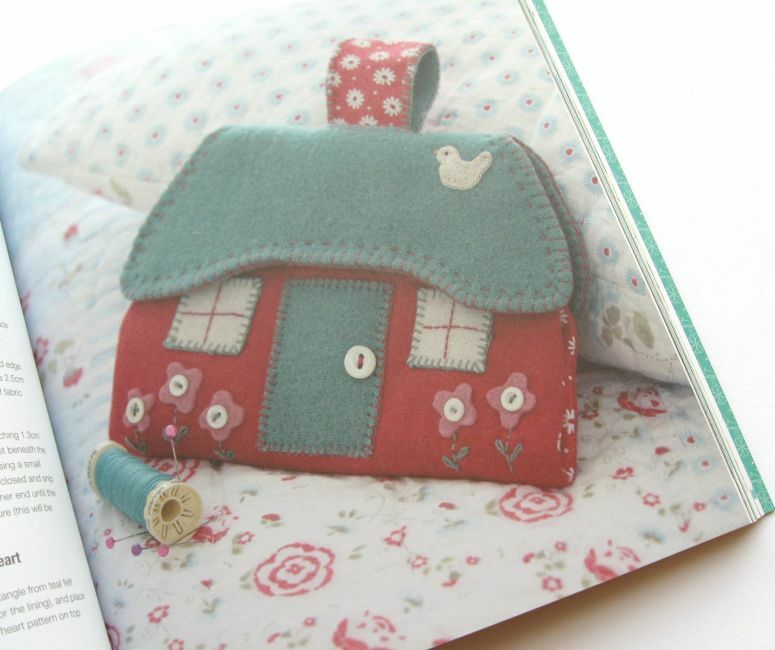 If you're interested in applique and embroidery, and want to create some really special projects this book is well worth a look! 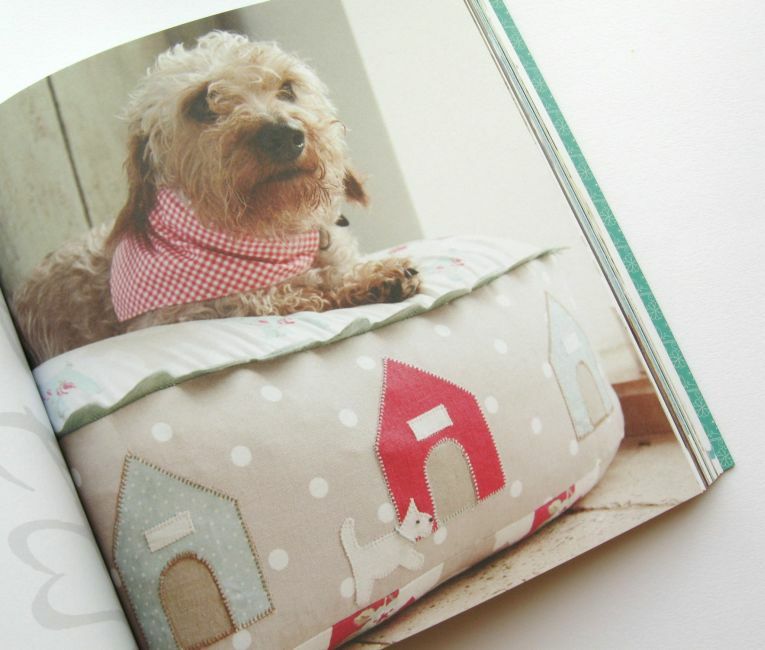 Stitch at Home is published by David and Charles, RRP £14.99. It's available from Stitch Craft Create, Amazon UK, Amazon USA, The Book Depository and many other bookshops. Nice projects!! I ♥ it! !